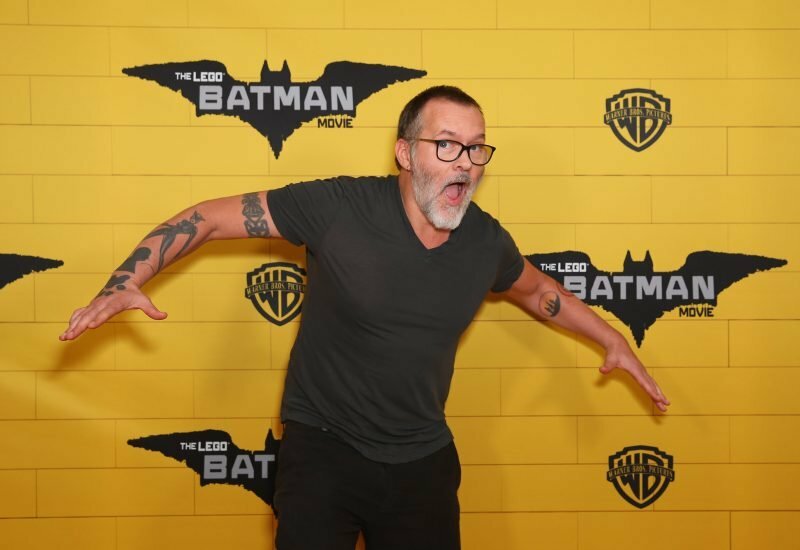 Chris McKay (The LEGO Batman Movie, Nightwing) is in talks to direct the upcoming Dungeons and Dragons film for Paramount Pictures, according to Variety. The film is one of the projects set to start off the new AllSpark Pictures, which was launched last October. Michael Gillio will write the script with Hasbro’s Brian Goldner and Stephen Davis, Sweetpea Entertainment’s Courtney Solomon and Allan Zeman and Roy Lee set to produce. A version of the script was written by David Leslie Johnson. Dungeons and Dragons, the quintessential role-playing game, first became popular in 1974, and since then has amassed millions of players and fans worldwide. The hugely popular property has also influenced numerous writers, directors, game designers, and other creative professionals throughout its four decades. The feature was first announced in 2013 wherein a rights-dispute began between the studio and Hasbro (parent company of publisher Wizards of the Coast), but the issues were resolved in 2015 and the film remains in-development. First adapted for the small screen as an animated television series in 1983, Gary Gygax and Dave Arneson’s iconic role playing was turned into a feature film in 2000 with a live-action version directed by Courtney Solomon. That Dungeons and Dragons movie was neither a critical nor financial success, but it did lead to a telefilm sequel with 2005’s Dungeons and Dragons: Wrath of the Dragon God and a direct-to-DVD followup with Dungeons & Dragons: The Book of Vile Darkness in 2012. Paramount and Hasbro have yet to comment on the news. Back in 2016, Ansel Elgort (The Fault in Our Stars, Baby Driver) was in negotiations for the lead role in Dungeons and Dragons. What do you guys think of Chris McKay taking the helm on the Dungeons and Dragons movie? What would you like to see in the film? Do you play the game? Let us know your thoughts in the comments.